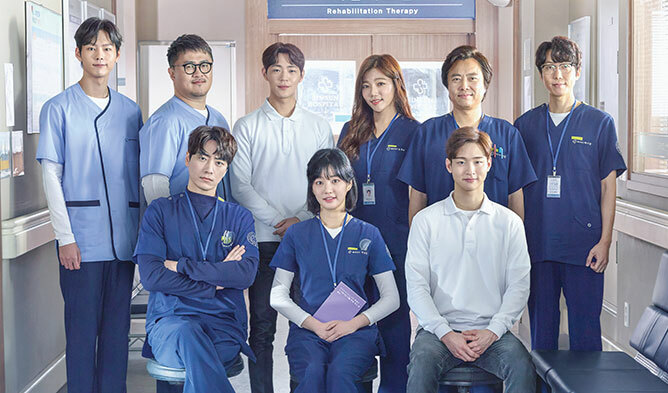 Until now most of the medical dramas you have seen have doctors as main characters. This one is different! The story surrounds the life of staff at the hospital. 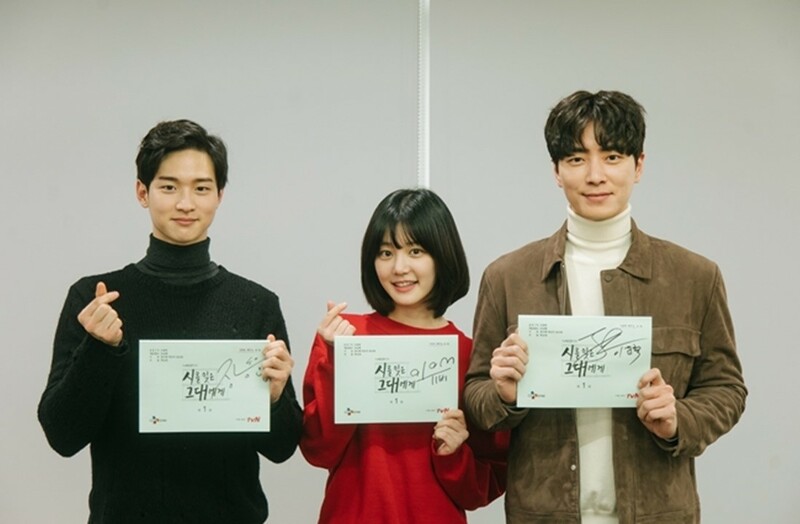 The Korean actress Lee YuBi that acted in “The Scholar Who Walks the Night” (MBC 2015), “Pinocchio” (SBS 2014), “Gu Family Book” (MBC 2013) is back in 2018 with this new drama. Find out more about the drama below. The stories of physical therapists, radiologists, and trainees at the hospital. What would be the reason of Ye JaeWook to come to a new hospital? 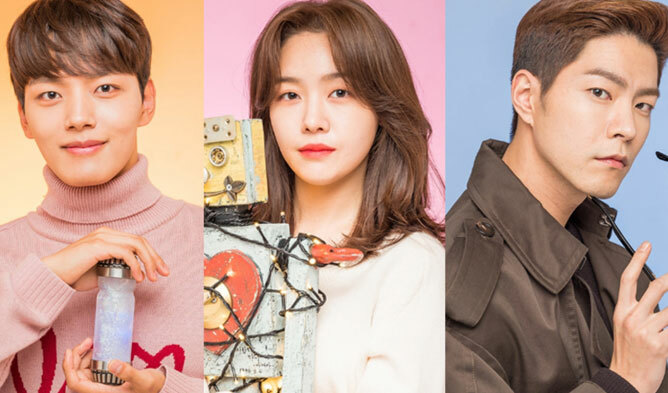 BoYoung and MinHo are linked in a dark (?) history. A physical therapist. Her nickname is ‘crybaby’ as she is very emotional. She loves poems but could not pursue her dream to become a poet became of her family financial situation. A physical therapist and a professor. He does not care about other’s emotions but only to fact. However, he knows how to give advice. A trainee that has no interest in medicine. He cannot hate anyone.